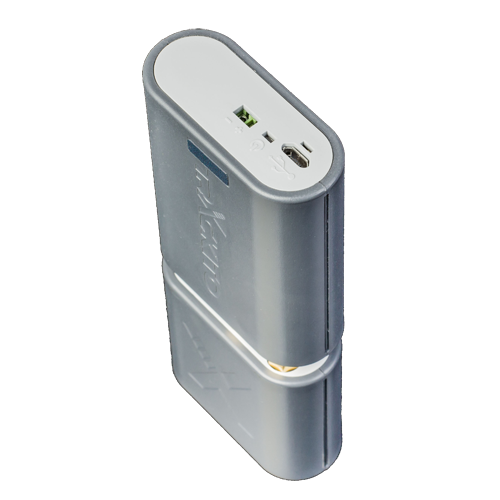 It can monitor its location and movement and it can raise alarm in your mobile phone or tablet in case of theft. 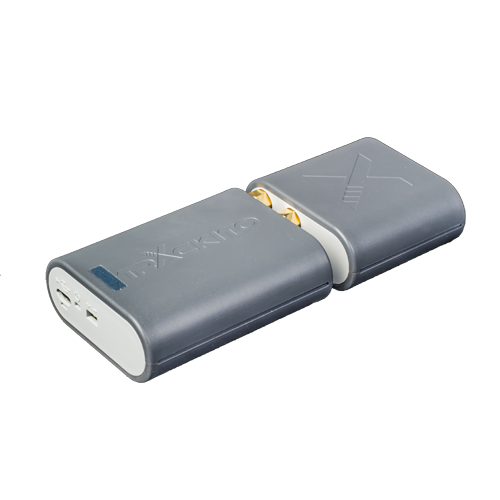 Trackito can be easily charged using a USB cable, and in addition, you can connect it to an external power source permanently. You don't need to buy a separate SIM card, the card is already a part of the package and it works all around the world. We've paid for the first year for you. More data for the next period can be simply purchased on-line. Here you can find the tariff pricelist. No more fear of thievery. You always know the location of your property with Trackito. 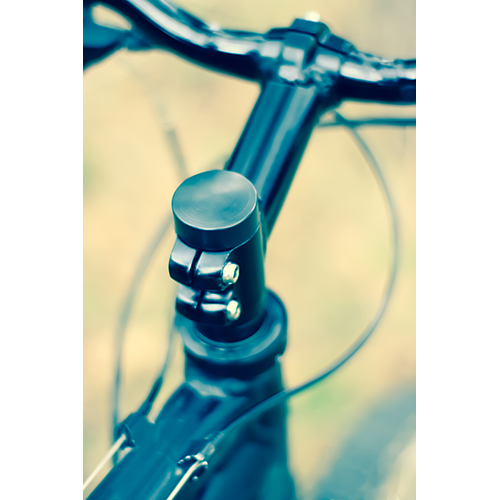 Special option for your bike. Through the application, the module can also be controlled by members of your family and your friends, but only if you let them.  developed for Android and iOS, provides simple control. Large map shows the last known exact location of TRACKITO. Simply add a photo of your device or choose from ready icons. If you can't find the answer to your question in the list, don't hesitate to write us! 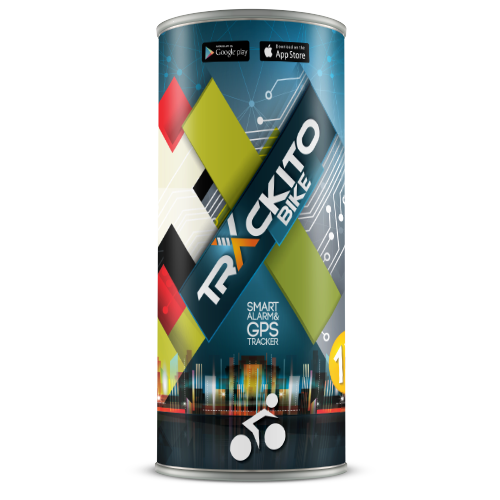 TRACKITO can be used in all countries of the EU, Switzerland, Norway, USA and Russia. Data tariff price differs in accordance with country in which the device was purchased (see terms and conditions). NO. TRACKITO is equipped with a built-in SIM chip card, which connects to the Internet via Vodafone and partner networks, in Norway via Telenor and Netcom. The stated purchase price includes TRACKITO module with pre-paid data for one year. After the year elapses, you can purchase more data directly in the administration section. Internet fees to your provider are not included. Here you can find the tariff pricelist. How are the data limited? Data consumption is set to a maximum of 3 MB per month + 12 MB data package which can be drawn any time during a year period. This limit is sufficient for regular use of TRACKITO. However, if the module is in the Tracking mode often or for long periods of time, the pre-paid data might be exceeded. If your data consumption approaches the total limit, we will inform you via e-mail. You can increase your data limit at any time directly from TRACKITO administration section. The battery life is up to 6 months under regular use. 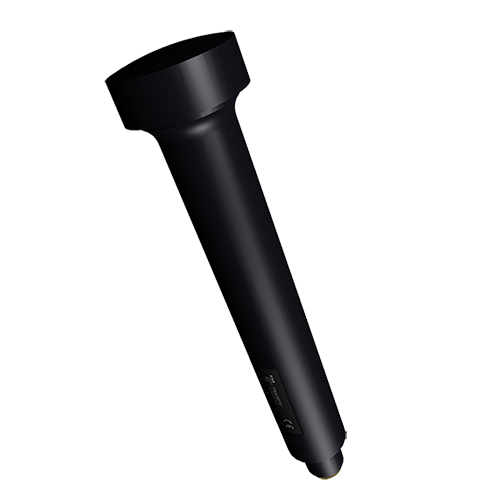 Battery life is affected especially by quantity of tracking, frequency of changes of location, outside temperature and module settings parameters. Where can I buy TRACKITO? 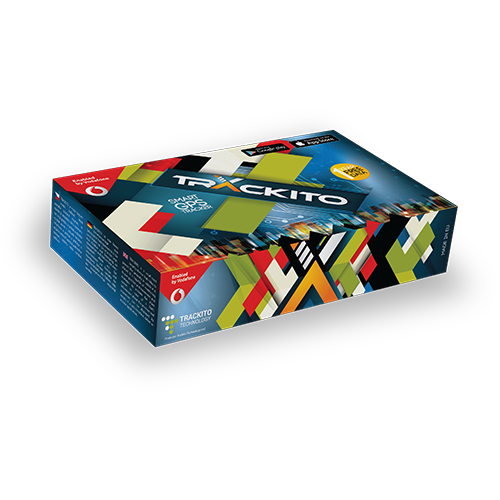 You can buy Trackito in our E-Shop and at the retailers listed on this websites. Do you also hate spam? We don't want to bother you with unsolicited e-mails, but to send you one e-mail per month. Take back of batteries and accumulators is ensured in accordance with valid legislation through the REMA System, a.s.